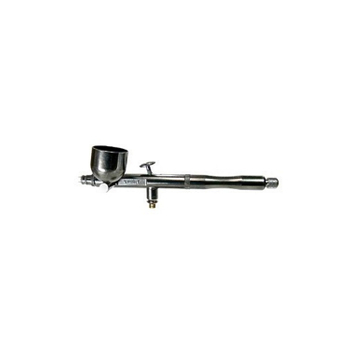 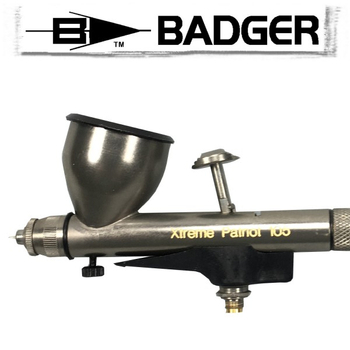 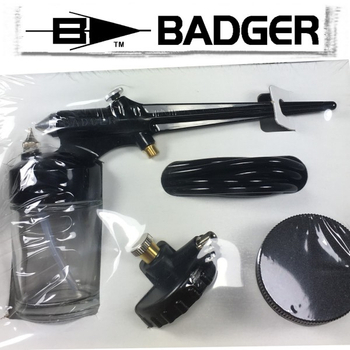 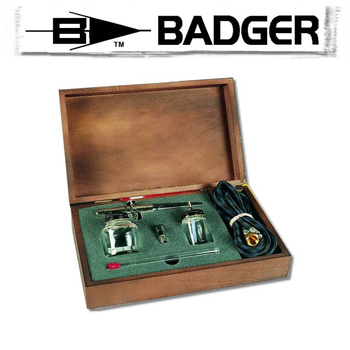 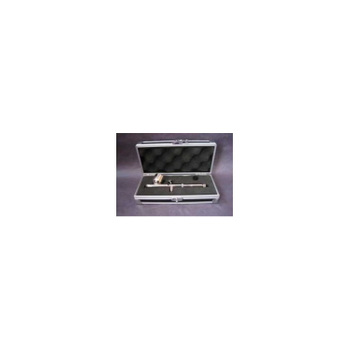 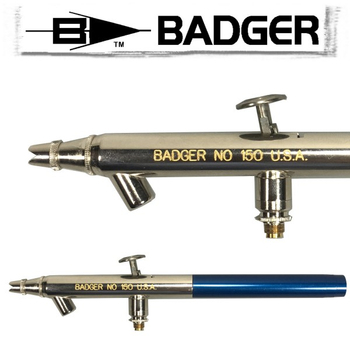 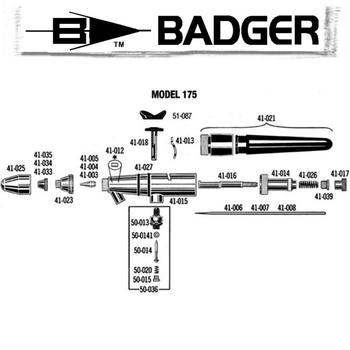 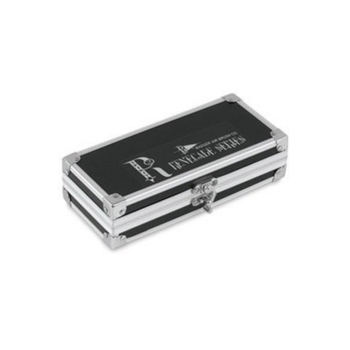 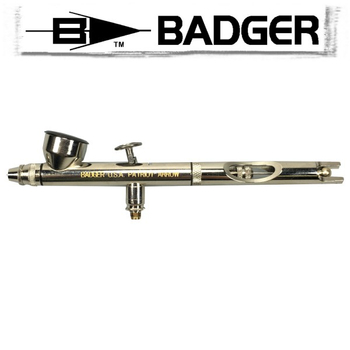 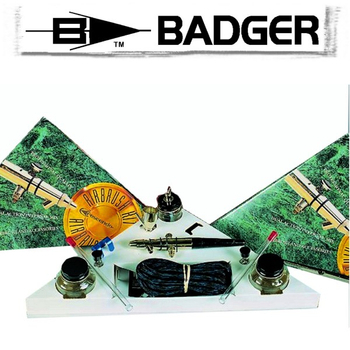 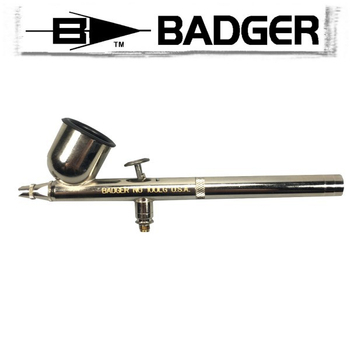 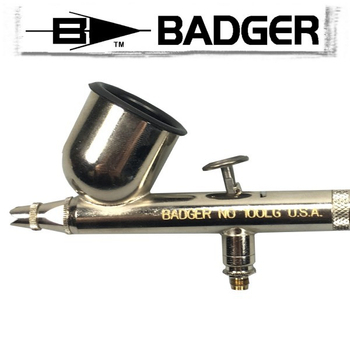 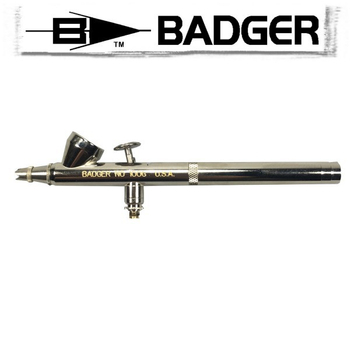 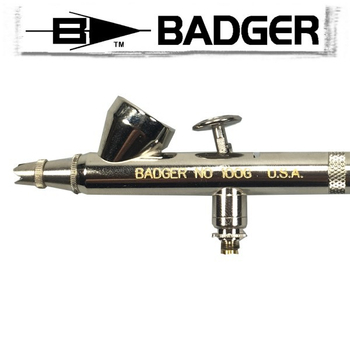 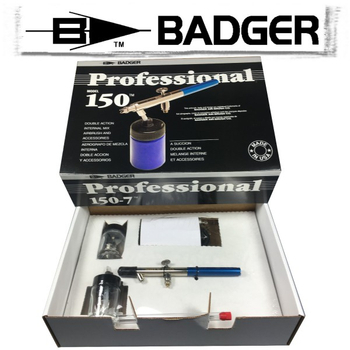 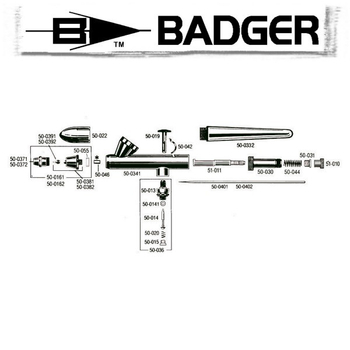 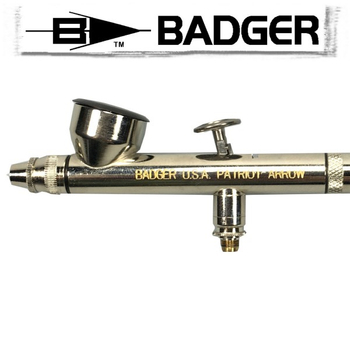 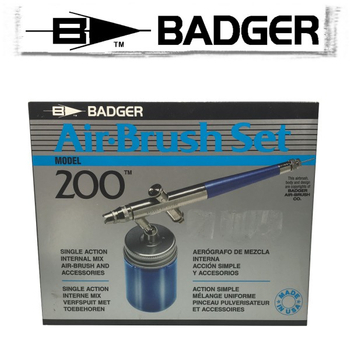 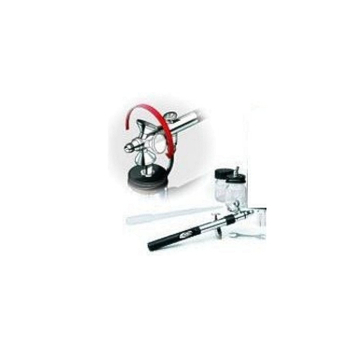 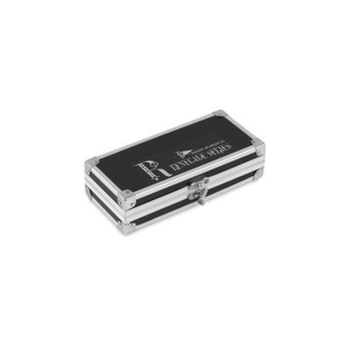 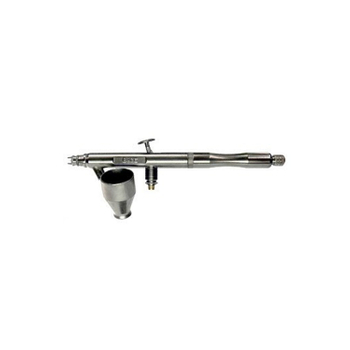 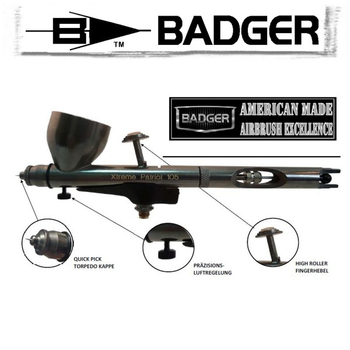 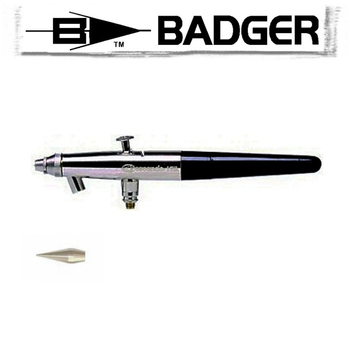 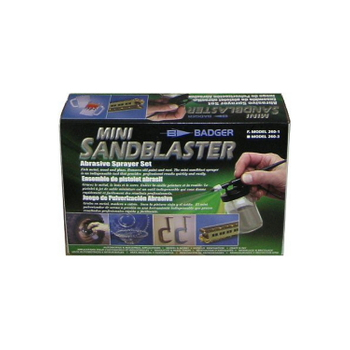 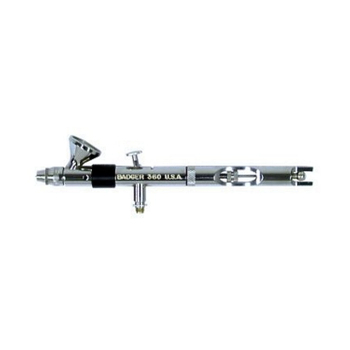 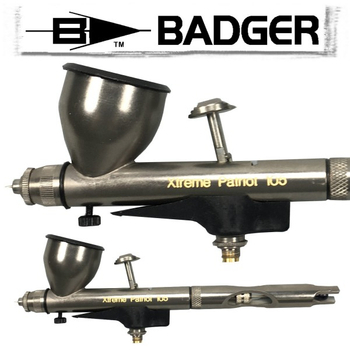 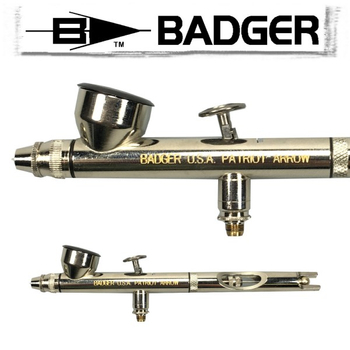 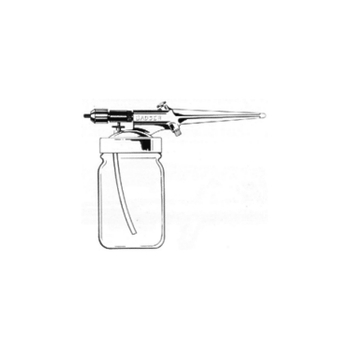 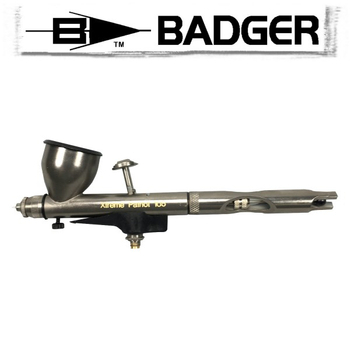 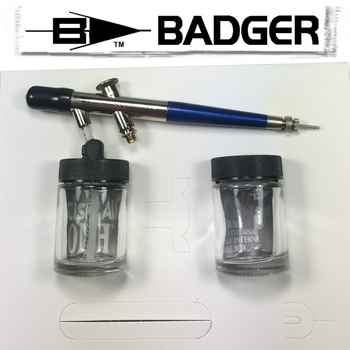 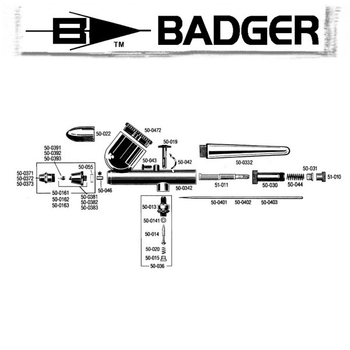 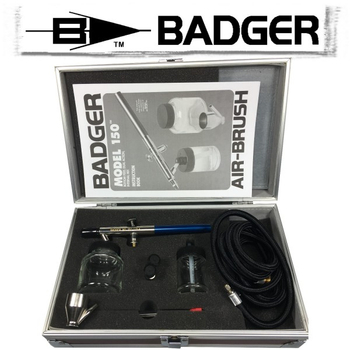 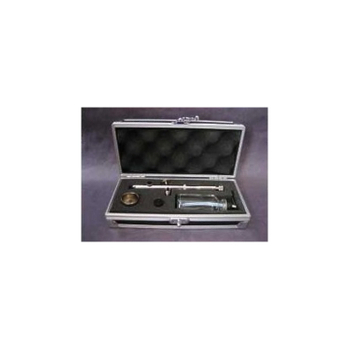 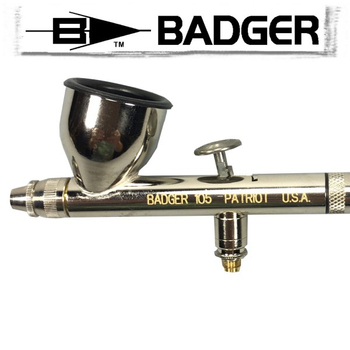 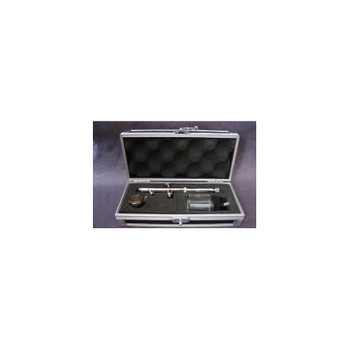 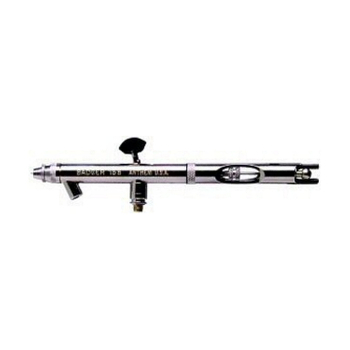 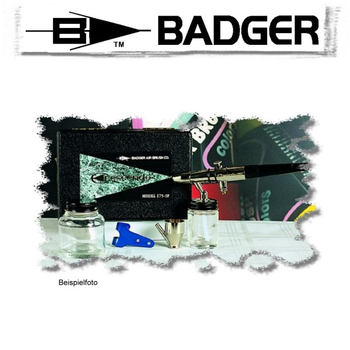 Badger Airbrush is one of the biggest manufacturer of spray guns and accessories. 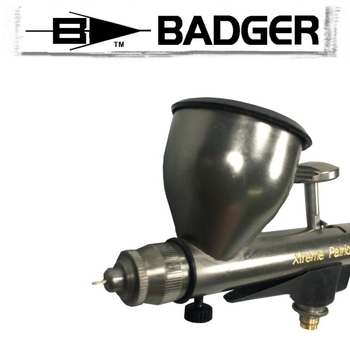 The extensive range offers the right tools for every application. 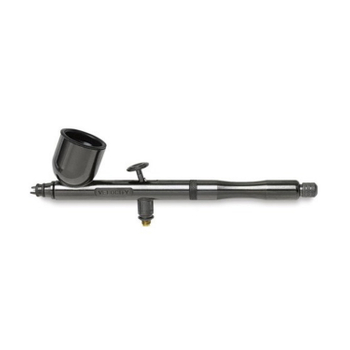 Spare parts are relatively inexpensive. 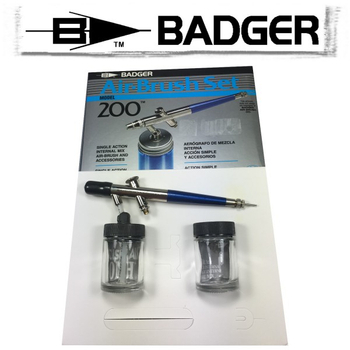 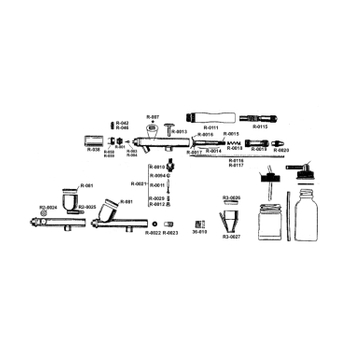 All seals are resistant to solvents.